Meet the woman behind the films that make your weddings appear timeless and cinematic. 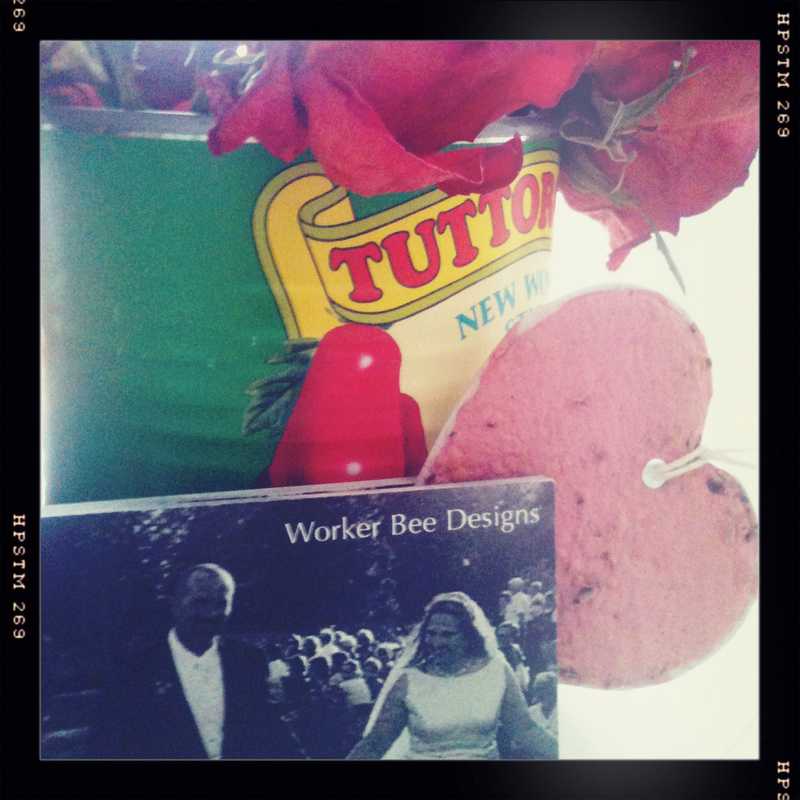 Worker Bee Designs Highlight Reel from Jessica Lysons on Vimeo. Jessica uses the beauty of Super High 8 Film to make 15 minute heirloom keepsakes of your wedding, union or event. As Jessica notes, her mini epics are like an ‘espresso’, having all of the good stuff and none of the filler. The look is timeless and the technology is archival. In other words, it’s the best of both worlds. But an even more lovelier creation are Jessica’s Flip Books. As a book, film, and ephemera junkie, this sold me on Jessica’s point of view as an artist. These books encompass what a great wedding day should be, one that is sweet and clever–A memory you can literally put in your pocket. See one in Action by Clicking Here! Jessica Lyons grew up in Spokane and now lives in Brooklyn. She studied Architecture at Yale and was Clerk of the Works for a general contractor in Seattle. She also happens to be the Vice President of an investment banking firm. The unique kind of Valentine we’d all like to receive. 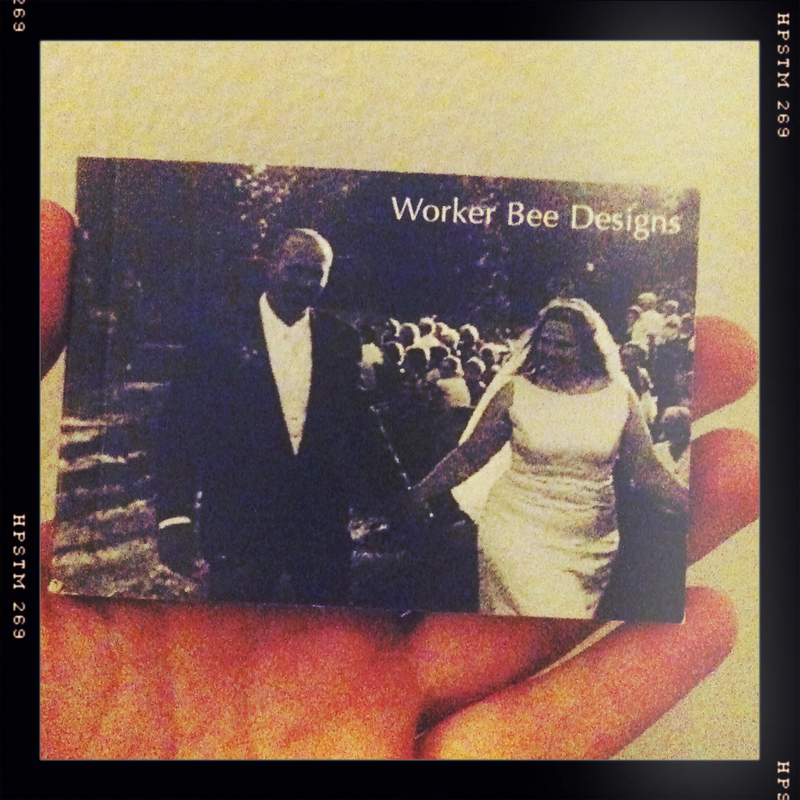 Visit Worker Bee Designs for more information on rates and demos.